Interview Intelligence is a combination of IQ and EQ (Emotional Intelligence). Both are needed in order to consistently hire the right candidates with competency, talent and fit. Good detectives have interview intelligence – the ability to find the truth. To hire top talent, you must become a more intelligent interviewer and talent detective. It’s never been more critical to get it right when hiring than this moment in time. The current economy, thinner margins, and increased competition have created stakes that can crush a business strategy from making even one hiring mistake. The challenge is compounded when you quantify the downside risk. The high cost of failure from hiring mistakes can reach 1.5x-2x annual salary for a regular employee, while management and sales hiring mistakes can be significantly more at 3x-5x annual salaries. A Michigan State University study showed that interviews reveal only a 14% accurate view of the candidate, which indicates that winning the hiring game is a very risky proposition. You can mitigate this risk by progressively improving your interviewing intelligence. Let’s put first things first. If you make a hiring mistake, it’s your fault, not the fault of the candidate. Even if they lied to you, it was your responsibility to find the truth before making a decision. Once you are willing to accept this painful truth as your reality, then you can focus on self-improvement: developing your interviewing skills to create better outcomes. 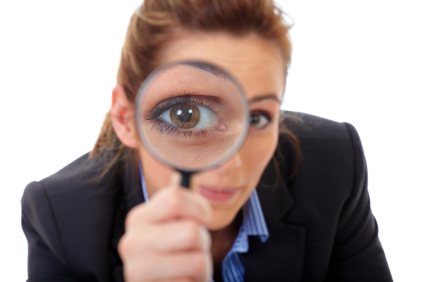 Here’s how to become a better talent detective. If you were to add a third deliberate reason, it should be Self Awareness as an indicator of whether the candidate was “lucky” in their past roles or if the talent that caused historical performance is a high probability factor to predict future results as well. In order to determine the presence of talent required, you must have identified the core attributes necessary for success in the role itself. As an example, problem solving and situation analysis are a key elements for consultative selling. If your candidate is great at schmoozing and opening doors, but can’t properly assess the situation or solve problems, you will likely end up with a sales pipeline that is full of fluff. There are generally 3-5 core attributes, or combination of attributes, that you can clearly identify for success in the role – and these should be the subject of your deliberate questions. Not addressing these fully or discussing unrelated elements within the interview is setting you up for failure. After you have fully qualified the presence of talent required to succeed in the role, you must also qualify the “fit” potential of the candidate. Values are the elements that combine in a team to create a culture. No matter how excellent the talent exists for role performance, it is ESSENTIAL to determine a candidate’s values in order to measure for organizational fit. If you think that talent trumps all and measuring the values is merely optional, here is a strong warning: Having someone who is a top performer but not a fit within the team is one of the most costly hiring mistakes an organization can make. Top performers naturally have high credibility and attract attention from the rest of the team. If they are on their own mission instead of the team’s mission, you will quickly have a “Pied Piper” effect, resulting in low engagement from the rest of the team. You must know the cultural values of the team in advance and ask questions without “leading the witness” in order to know that the fit will last. 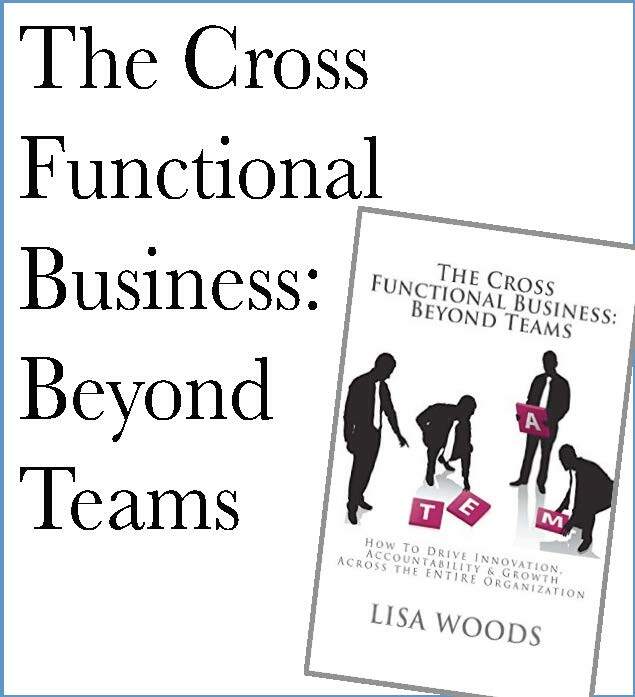 Here’s a clue about culture – it’s not generated by corporate mission or HR decree. The real values of the team’s individuals can and should be measured by an assessment so the values measured are consistent and objective. As an example, many team cultures value new and innovative thinking. If this is not one of the top 2 values of the candidate, there is a potential for conflict which means there is no fit. The big difference is between new ideas just for the sake of thinking versus those with practical outcomes. In many of the team cultures we measure, Learning and Earning are the top 2 values. Candidates who do not value these two factors are simply not going to make it in the long run with the organization, no matter how qualified they may seem. 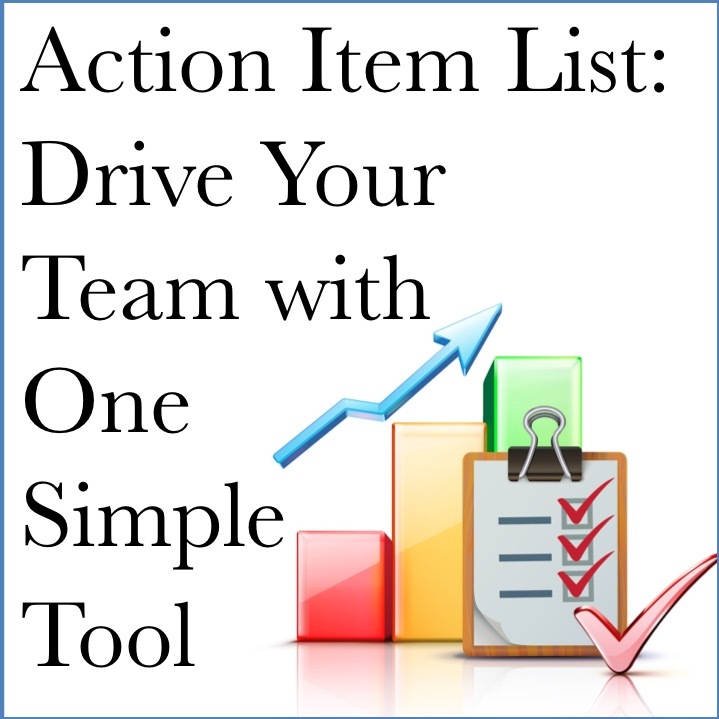 Determine the top 2 values of the team and focus your questions around them. Ask questions about what conflicts in the past have arisen with previous bosses or teams. If you setup the questions so they don’t cause the candidate to badmouth anyone, you should find enough information to know if their values don’t jive with your team. These things are the essentials; now let’s move into the really important components of interviewing intelligence. The true measurement of interviewing intelligence can be found in the depth of questions asked after the initial specific and deliberate questions mentioned above. In order to effectively predict future performance, these questions must also be deliberate and focused on one primary objective: Understanding how the candidate thinks. My colleague, Mark Herbert, talks about hiring smart people because you can teach them to do just about anything. Understanding how they think is the essence of the “smart” factor and will clearly identify how they might deal with the challenges ahead. What choices were available as you determined how to solve the problem? Why did you choose the option you did? Why not any of the others? At the end of these questions, I like to ask about lessons learned. Most people talk about 20/20 hindsight as if it’s a Monday morning quarterback thing, but in reality it can be an effective teacher for lessons to be applied for future situations. The person who evaluates themselves on this basis is one step ahead toward being “smart” and their answers will help me determine just how far. What I’m listening for is if the lessons learned are situational or if they are based on principles or systems. People who apply principles and/or systems to their thinking are able to repeat success and are the best of the smart candidates. Those who only learn by situation are most likely to be hit or miss with future challenges. Focusing your depth of questions on how a person thinks will tell you the “why it happened” behind simply what happened in order to determine if success can happen again. You can only manage what you measure, and you can improve what you manage. Do you know what truth you’re seeking when you ask specific questions? Or are you simply “going with the flow” of a conversation and listening to good stories? Finding out what happened is not digging deep enough. Eventually, this process becomes an unconscious competency. Don’t worry if you struggle with it at first because if you consistently measure yourself, you will consistently improve to become a top-notch talent detective. For almost 20 years, Joseph Skursky has been growing businesses and advising leaders in companies across North America. His model of Leadership, People, and Execution provides a clear roadmap to grow almost any business. It has been field-tested and proven effective for over 9 years. Joseph Skursky helps companies hire with confidence, manage without frustration, and increase both productivity and profitability. His “Hire Hard, Manage Easy” system has earned the respect of colleagues and clients alike. More importantly, it delivers consistent results.